Other photos: 35 Intrepid, 35 Intrepid, 35 Intrepid, 35 Intrepid, 35 Intrepid, 35 Intrepid, 35 Intrepid, 35 Intrepid, 35 Intrepid, 35 Intrepid, 35 Intrepid, 35 Intrepid, 35 Intrepid, 35 Intrepid, 35 Intrepid, 35 Intrepid, 35 Intrepid, 35 Intrepid, 35 Intrepid, 35 Intrepid, 35 Intrepid, 35 Intrepid, 35 Intrepid, 35 Intrepid, 35 Intrepid, 35 Intrepid, 35 Intrepid, 35 Intrepid, 35 Intrepid, 35 Intrepid, 35 Intrepid, 35 Intrepid, 35 Intrepid, 35 Intrepid, 35 Intrepid, 35 Intrepid, 35 Intrepid, 35 Intrepid, 35 Intrepid, 35 Intrepid, 35 Intrepid, 35 Intrepid, 35 Intrepid, 35 Intrepid, 35 Intrepid, 35 Intrepid, 35 Intrepid, 35 Intrepid, 35 Intrepid, 35 Intrepid, 35 Intrepid, 35 Intrepid, 35 Intrepid. 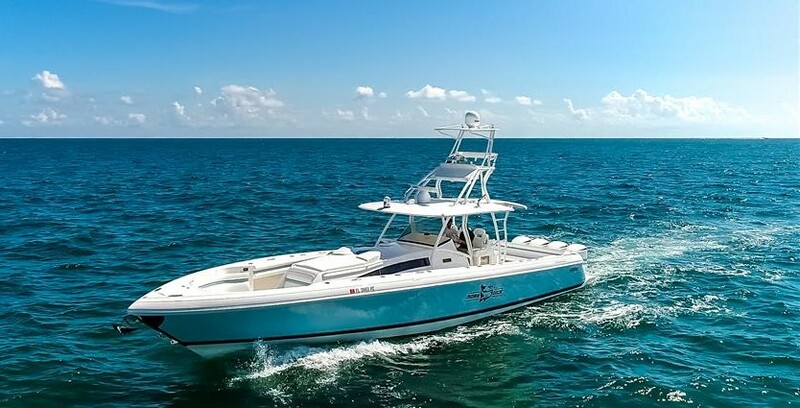 New to the market 35 Intrepid center console with full re-fit. 2018 Mercury 350 Verado's (85hrs), with warranties and Kevlar hull option. New Garmin electronics, new enclosure, new motors, and a great ride. A great boat for serious fishing or just cruising the waterway. Massive enclosed head, forward bow dry storage, gunnel storage for fishing rods, and ample in-deck storage as well. She features the removable transom full beam lounge seat, as well as the side dive door. Her full mooring cover keeps the boat out of the sun and looking sharp. She will top out around 60mph with the new 350's and is extremely fuel efficient at cruising speeds. At 40mph she is getting 1.5 MPG, even better at lower speeds. Call listing broker directly for details on this incredible boat. SYS Yacht Sales is pleased to assist you in the purchase of this vessel. This boat is centrally listed by Bluewater Yacht Sales.